How do I delete my account(s) or data? 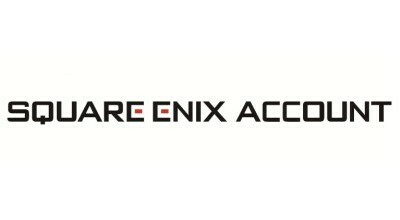 Can I give the Square Enix account to someone or share it with them? Where can I buy a security token?